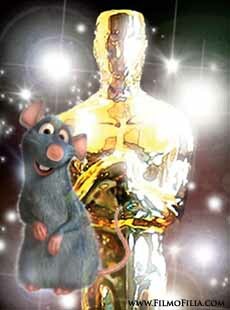 “Ratatouille” has received the most coveted prize for the animation picture as the film has been hailed Best Animated Picture at the 80th Annual Academy Award. 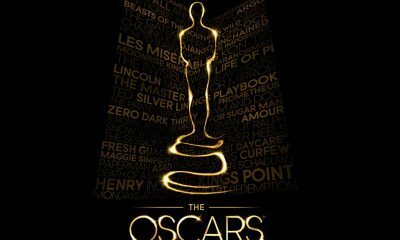 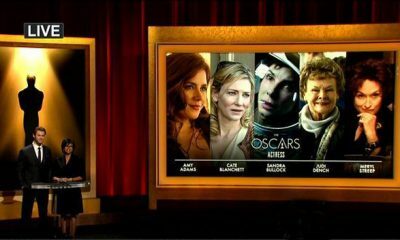 At the event ceremony that is still in progress, the Disney animated picture nailed the kudo giving its helmer Brad Bird its second Oscar award in the same category for “The Incredible”. 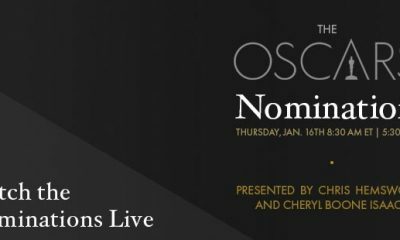 The film that features the voices of Patton Oswalt, Janeane Garofalo, Ian Holm, Peter O’Toole and Lou Romano has earlier dominated the 35th Annual Annie Awards by nailing 10 kudos for the awards event for animation films.